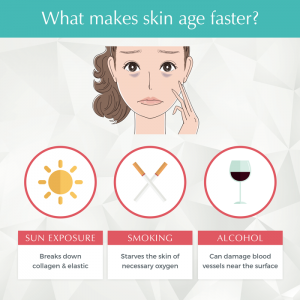 Are you looking for an effective anti-ageing treatment? 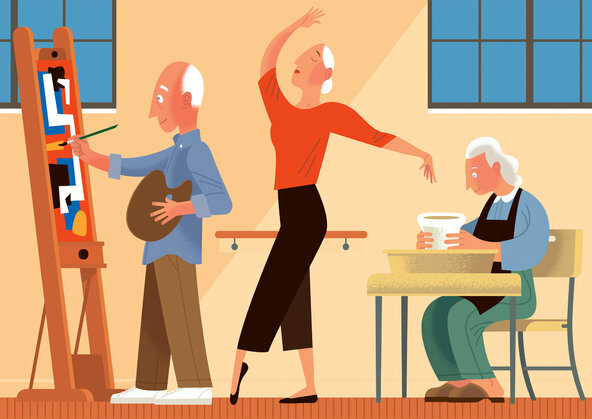 Growing old is something many people fear and they will go to any lengths to delay it. 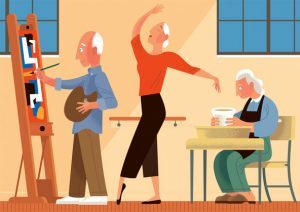 Besides affecting the organs, ageing affects the skin and hair but thanks to the advances in medicine, many treatments have been developed to fight or at least delay ageing. 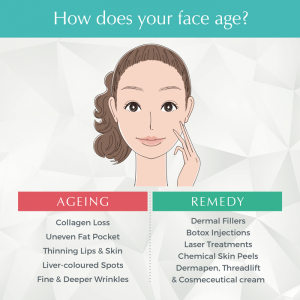 anti-wrinkle treatments are popular and often the first one people think of when it comes to anti-ageing therapies. In London there are several specialists who perform this but at Dr. Anil’s clinic you can choose from many different treatment programmes that will help in treating the skin, the hair AND the mind thereby enhancing the quality of life. The clinic aims to improve the quality of your life as well as rejuvenate your skin, body and mind medically. Several skincare products have been developed that are cosmeceuticals which means their benefits are medical grade. These products are found to be more effective than over the counter ones and results are seen quite quickly. They are made up of a combination of vitamins, peptides, retinols, minerals, essential oils and herbs, enzymes and antioxidants. 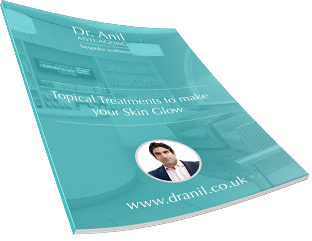 After a consultation Dr. Anil will prescribe the care that is specific with your skin type. 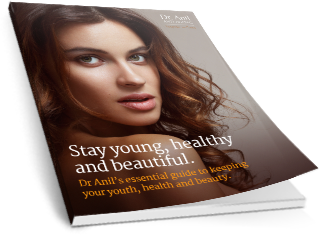 Dr. Anil is a specialist in anti-wrinkle and anti-ageing treatment and if in London, he is the best to go to. Other treatments like thread lift, dermal fillers, skin pigmentation and fat reduction are also offered. Screenings are available for hair loss, anti-ageing and moles. Tests are done and according to the results a treatment programme will be decided upon to make sure whatever deficiencies are there are corrected.